It’s Christmas time, which means that there is a pause from school and a pause from work as well (the office is closed). So I finally had enough time to set up the Raspberry Pi board I ordered few weeks ago. And it’s fantastic! I was really surprised how easy it was to set it up and get everything to work properly. Due to its popularity there are guides and howtos everywhere. I would like to use mine as a sort of all-around home server for backups, file sharing, and git for now. 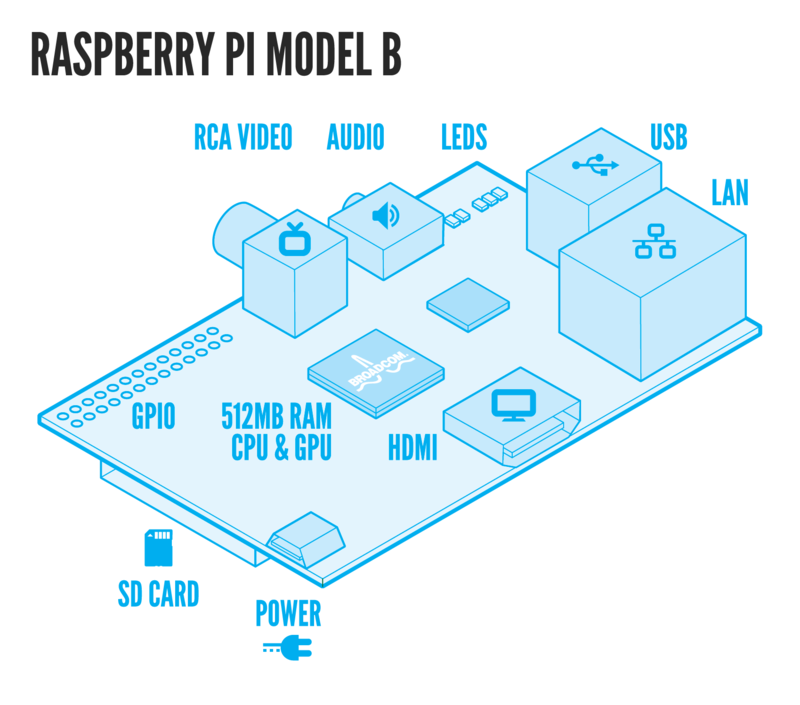 But there is so much more you can do with the Pi :). The best thing, at least for the purposes I plan to use mine for, is its compactness and the most importantly complete lack of any noisy mechanical parts, such as fans or hard drives. That’s the killer feature for me. I mean, I sure have a drawer full of old hardware that would make a machine usable for just copying backups. Unfortunately, I don’t have a basement with ethernet and I wouldn’t survive with a cluster of coolers going 24/7 in my apartment. Additionally it consumes much less power than a regular PC does. Two models of Raspberry Pi exist at the moment. Model A and B. The most notable differences between the two are the amount of memory (model B has 512MB while model A only 256MB), B also has one additional USB port and an ethernet (RJ-45). The full spec and comparison of the two is available on Wikipedia. I don’t know if model A is available already, but even if it was, go for model B. The ethernet port and an additional USB make a big difference. You don’t have to bother to buy an external USB hub or ethernet dongle. As far as I know, you can get this board from two manufacturers — RS and Farnell. I got mine from RS, because Farnell stopped shipping these things to Czech Republic just a couple of days before I ordered it. My brother has his one from Farnell and they are almost identical, with only few cosmetic differences. The prices are also about the same. From RS it cost me roughly £31 with shipping to Czech Republic included. However this is not everything you’ll need to set it up. No accessories is supplied with the board. You will need a power supply, a SDHC card to boot from, possibly a HDMI to DVI cable to plug it into a display, an ethernet cable to connect it to the network. These things cost me additional £17. I purchased a Samsung phone charger with micro-usb and a 16GB Class10 SDHC card from ADATA. Pay attention to what you’re buying, because not everything will be compatible with the Pi. There is a neat list of verified peripherals on the elinux.com wiki. You can have a problem with a power supply that is not able to provide current at least of 0.7A. There have been some problems with certain SD cards, so make sure to check the list. 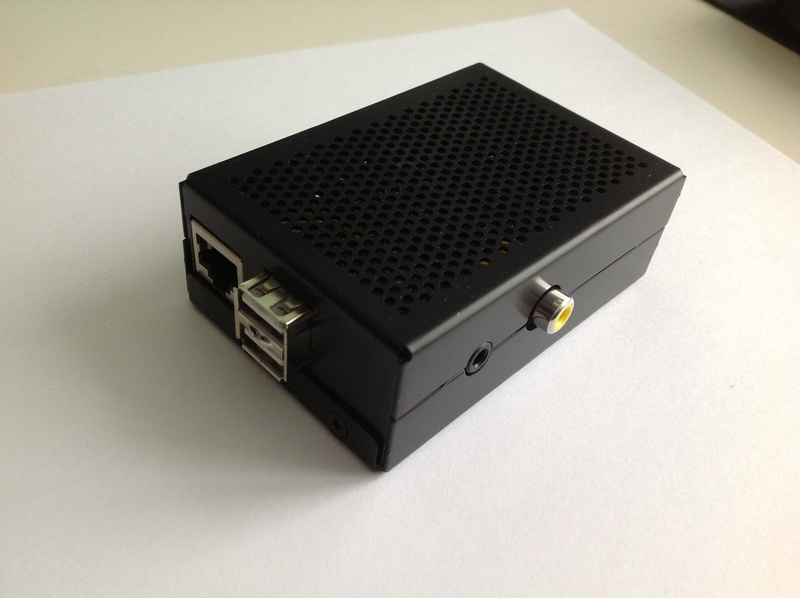 Raspberry Pi also comes without a case, so it might be a good idea to get one. There is a ton of cases available from different vendors. I liked this metal one. I use the board without a head and access it over ssh, but you might need a display, a keyboard, and a mouse to handle the installation — for instance to click through some settings or install sshd. It works really nice with a monitor as well. 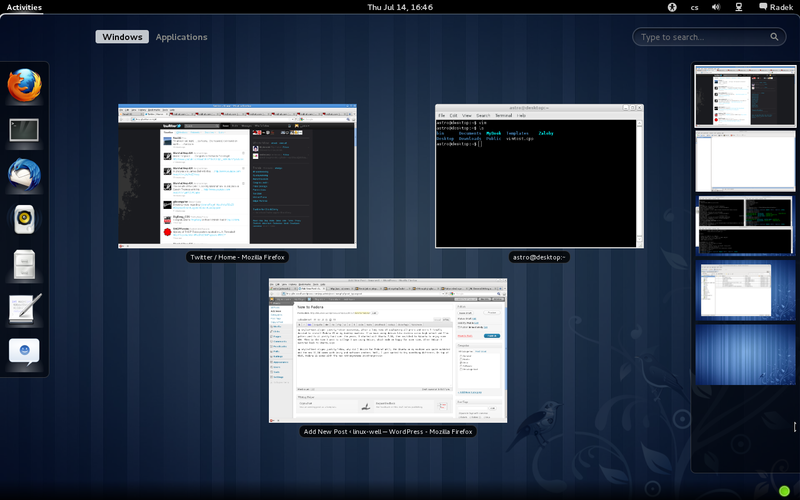 I’m running Fedora 17 Raspberry Pi Remix on it at the moment, which comes with XFCE. 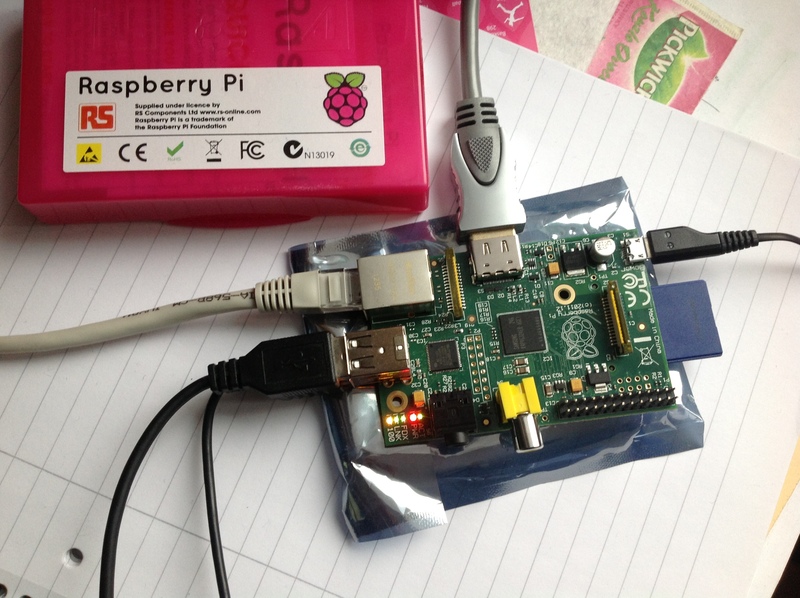 As I said earlier, it is very easy to start with Raspberry Pi. Basically, all you need to do is to prepare the SD card. You need to copy one of the prepared OS images to the card and that’s it. The hardest thing is probably choosing the distro. You have a number of options available. There is, again, a list of available distributions on elinux.com. The “default” is Raspbian, which is a port of Debian Wheezy. I myself am used to Fedora, so I started with that one. 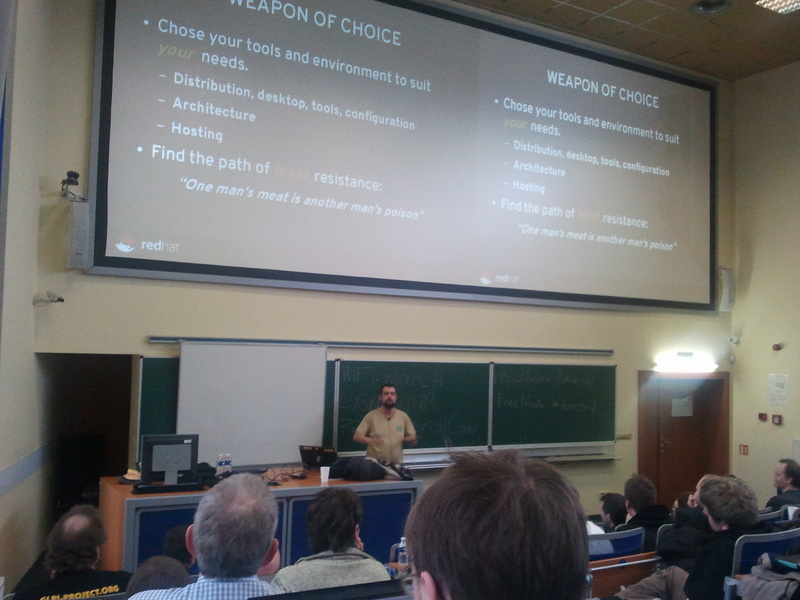 Arch is also available, Gentoo ARM, OpenWrt or even Android. And the best thing is you can experiment with those really easily. If you have a spare SD card, you can reinstall your board as often as you want :). To install Raspberry Pi on Linux, all you will need is the OS image and the dd command. You will copy the image to the card and that’s it. Note that the following command doesn’t reference a partition device (e.g. /dev/sde1), instead it uses directly the card device (/dev/sde). When this is done, you can plug everything in and try it out. Just make sure you have connected everything before, you plug in the power. 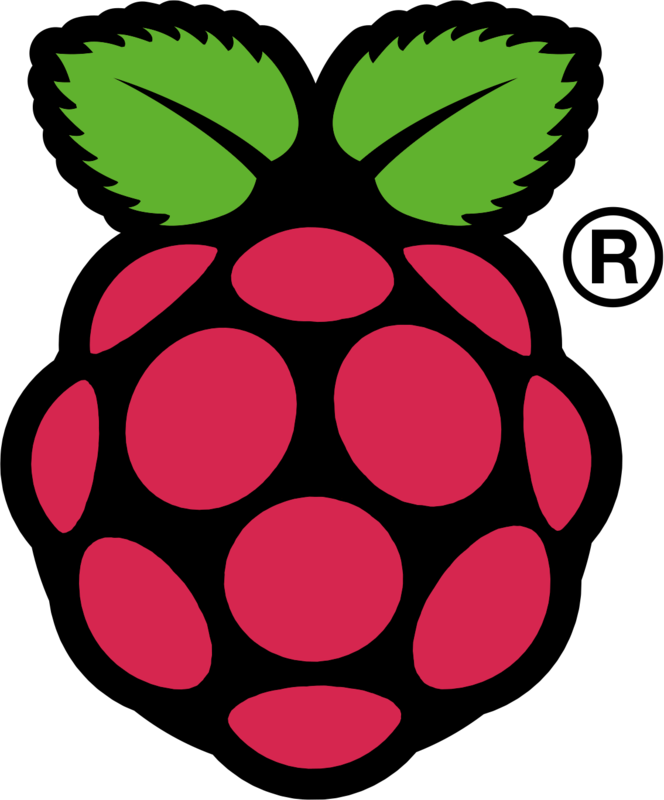 Raspberry Pi doesn’t have an off switch, so it will boot right away. If you encounter any problems, make sure to check the beginners guide and the troubleshooting advice. Why would someone want to have a custom kernel? Well, maybe you like the cutting-edge features or maybe you want to hack on it! Anyway, this post explains step-by-step, how to download, build and install your custom kernel on Fedora. I’ll be building kernel from the mainline tree for i686. Warning: Keep in mind that if something goes wrong you might end up irreversibly damaging your system! Always keep a fail-safe kernel to boot to, just in case! Sometimes, the kernel is built with an option that it saves it’s configuration in /proc/config.gz. If this is your case, you can copy it inside the tree and use make oldconfig. This will ask only for the new features, that were not present in the previous version. It will significantly improve the build times. Either way, it will take some time to build, so it’s time to get a coffee! Result of successful build should be a bzImage located in arch/i386/boot/bzImage and a bunch of built modules *.ko (kernel object). It’s vital to point out, that bzImage isn’t just a bzip2-compressed kernel object. It’s a specific bootable file format, that contains compressed kernel code along with some boot code (like a stub for decompressing the kernel etc). When all the files are in place, you need to generate the initial ramdisk (initramfs). The initial filesystem that is created in RAM is there to make some preparations before the real root partition is mounted. For instance if you’re root is on a RAID or LVM, you’ll need to pre-load some drivers etc. It usually just loads the block device modules necessary to mount the root. There’s an utility called dracut, that will generate this for you. In the final step, before you can actually boot the new kernel is to configure your bootloader and tell it that the new kernel is there. There was a transition between Fedora 15 and Fedora 16 from GRUB 0.97 (nowdays known as grub-legacy) to new GRUB2 so I’ll explain both. After this step you can reboot and let your machine chew on some fresh meat directly from the developers! Probably as fresh as it’ll ever get! Boot up and enjoy ;-). 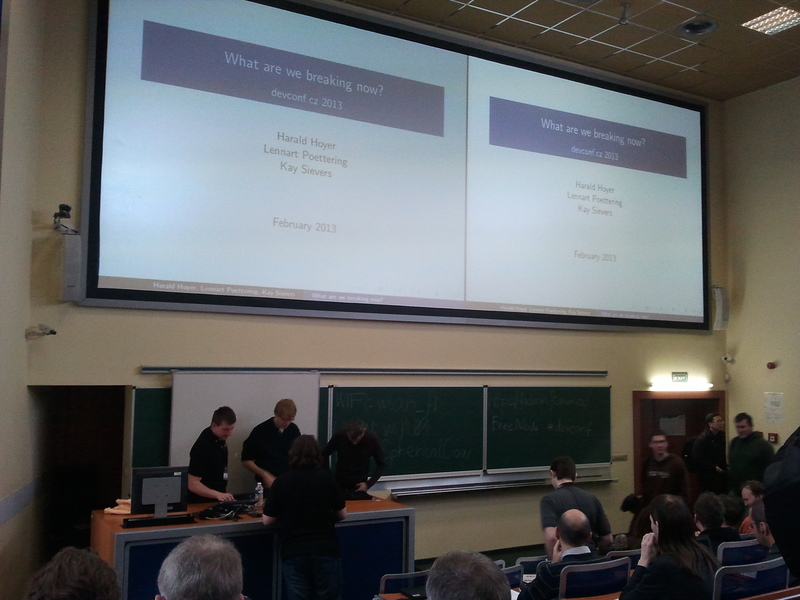 Love R., Linux Kernel Development, Addison-Wesley, 2010. 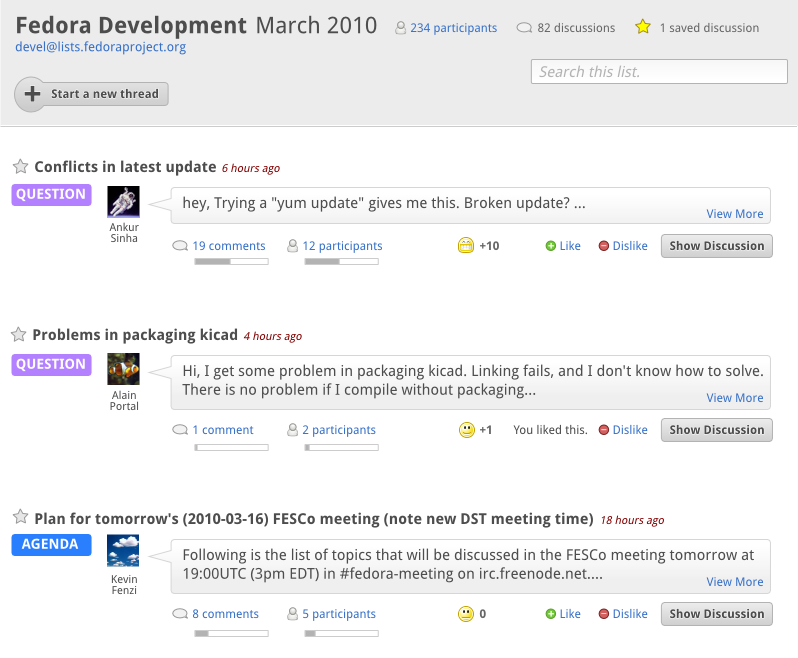 This post will demonstrate a way of obtaining and examining a core dump on Fedora Linux. Core file is a snapshot of working memory of some process. Normally there’s not much use for such a thing, but when it comes to debugging software it’s more than useful. Especially for those hard-to-reproduce random bugs. When your program crashes in such a way, it might be your only source of information, since the problem doesn’t need to come up in the next million executions of your application. The thing is, creation of core dumps is disabled by default in Fedora, which is fine since the user doesn’t want to have some magic file spawned in his home folder every time an app goes down. But we’re here to fix stuff, so how do you turn it on? Well, there’s couple of thing that might prevent the cores to appear. First, make sure that the program has writing permission for the directory it resides in. The core files are created in the directory of the executable. From my experience, core dump creation doesn’t work on programs executed from NTFS drives mounted through ntfs3g. This setting is local only for the current shell though. To keep this settings, you need to put the above line into your ~/.bashrc or (which is cleaner) adjust the limits in /etc/security/limits.conf. Then the core files will be stored in the same directory as the executable and will be called core.PID. Reading symbols from /home/astro/a.out...(no debugging symbols found)...done.